Kylie Jenner recently announced the arrival of her daughter, Stormi, with a touching video documenting her secretive 9 months of pregnancy. 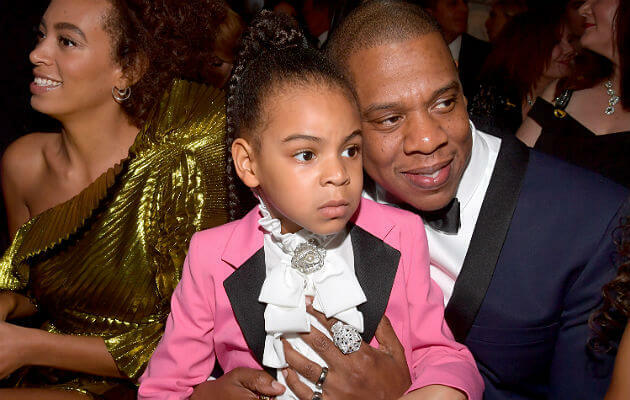 While the video brought tears to fans and haters alike, there was one thing that stood out against the rest — the size of the newborn’s wardrobe. Filled head to toe with designer gear and the latest sneakers in a miniature size, it’s been reported that the tot’s impressive collection amounts to over $70,000 dollars. Of course, Kylie isn’t the first celebrity to make sure her child is always dressed head to toe in the latest trends. Take a look at some of the best-dressed celebrity kids — but beware, you may get a little jealous!